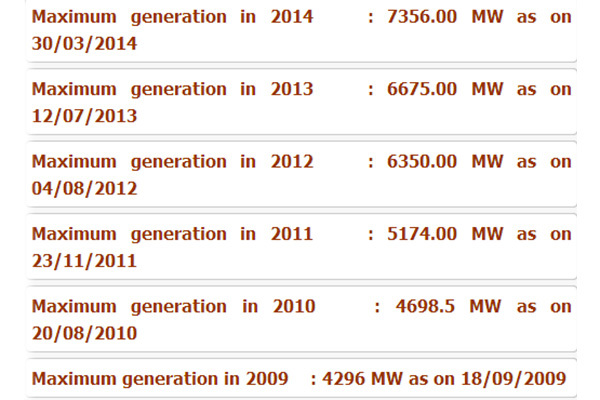 In 2009, the power generation capacity of Bangladesh was 4931 MW. Within 5 years, the power generation capacity stood at 10341 MW with around 62% of the population having access to electricity. This spectacular success was achieved through long term, mid-term and emergency measures adopted as part of the government’s overall power and energy policies. During the previous tenure of the current government, the target was to increase electricity generation capacity in the country to 5000 MW by the year 2011 and 7000 MW by 2013. As the statistics clearly show, the government has been overwhelmingly successful in meeting these targets and has even been able to achieve higher level of precedents. In this update, we look at the current government’s overall power generation policies and activities for the upcoming days. 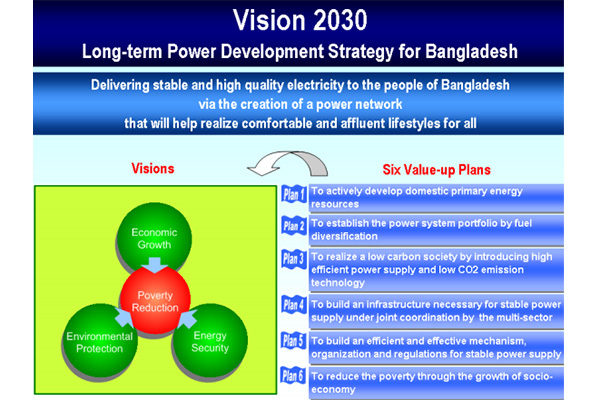 Right after assuming office in 2009, in order to address the debilitating power shortages plaguing Bangladesh, the government formulated the updated Power Sector Master Plan 2010 which signified an improvement from the earlier Power Sector Master Plan formulated in 2005 which was based mainly on gas powered power plants. Due to uncertainty regarding the country’s gas reserves, the earlier plan turned out to be inadequate. 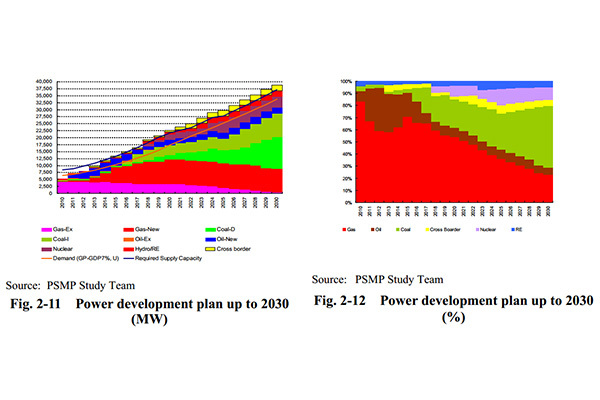 The PSMP 2010 envisages coal as the dominant primary fuel for the attainment of stable power supply up to the year 2030 in consideration of the diversification of fuel resources. The PSMP 2010 was developed with the technical assistance of Japan International Cooperation Agency (JICA) and was approved by the government after a thorough sector experts’ review and stakeholders’ consultations. According to the Plan, in 2030 the demand of power would be around 34,000 MW while the generation capacity would be about 39,000 MW. The 39,000 MW power by 2030 would be generated in the following proportions from various sources: domestic coal based plants (11,250 MW), imported coal power plants (8,400 MW), domestic gas fired power plants (8,850 MW), nuclear power plants (4,000 MW), regional grid (3,500 MW), and oil, hydro and renewable energy sources combined (2,700 MW). i. To actively develop domestic primary energy resources: The target in this regard is to maintain domestic primary energy supply over 50% and developing domestic natural gas and coal. ii. To establish power system portfolio by fuel diversification: The target has been set to achieve the following fuel consumption ratio for 2030: Coal (50%); natural gas (25%); and others (25%). The following also will further this aim: construction of coal power stations; introduction of liquefied natural gas (LNG) facilities; construction of oil fired power stations; importing electricity generated by hydro power from neighbouring countries or joint development; development of domestic renewable energy (wind and solar). iii. To realize a low carbon society by introducing high efficient power supply and low CO2 emission technology: The target is to improve 10 points thermal efficiency on average; developing highly efficient gas power stations; development of domestic coal power stations; reviewing O&M scheme; energy conservation and demand side management. iv. To build an infrastructure necessary for stable power supply under joint coordinating by multiple sectors: This includes the target to jointly build a deep sea port facility by power, industry and commercial sector; improving the power transmission system; enhancing gas transmission lines; construction of fuel center; strengthening domestic waterway and railway systems. v. To build an efficient and effective mechanism, organizations and regulations for stable power supply: This targets establishing an organization for long term stable fuel supply security; formulating regulations for compulsory regular inspection of power stations by leadership of government; revising the tariff structure to recover maintenance costs and future investment for plants and equipments. The current ruling political party has pledged in its manifesto electricity in every household of Bangladesh in the next five years. The target has been set to achieve 16000 MW power by 2016, and 20,000 MW power by 2021. Subsequently, the target was revised to 24,000 MW by 2021 in light of industrialization, increased demand for electricity and enhanced power production capability. g) Establishing LNG terminal in Maheshkhali island. 1) Power import from neighbours: Bangladesh is currently importing 500 MW of power from India. The power from India began to flow in Oct last year when the Baharampur-Bheramara cross-border power transmission link got connected. Presently, a joint feasibility study is being conducted by the two countries to facilitate Bangladesh’s import of a further 100 MW electricity from gas-fired Palatana power plant in India’s Tripura state. The import of 500 MW from India is saving Bangladesh TK 40 billion a year. Bhutan has numerous prospects for hydroelectricity power generation and to that end Bangladesh’s State Minister for Foreign Affairs recently met with the Bhutanese ambassador to express Bangladesh’s interest in importing their surplus electricity. Bangladesh is eyeing Nepal as a potential source for power import. Bangladesh has submitted official proposals to Nepal for importing 500 MW of electricity from Nepal’s Upper Karnali Hydroelectric Project and 600 MW from Upper Marsyangdi-2. 2) Solar and wind power: Bangladesh has embarked on a comprehensive programme to boost power generated from the sun’s energy between 2012 and 2016. Works are currently underway to build a 400 KW capacity plant at Sulla Upazila of Sunamganj district. Also under construction is a 30 MW PV power plant at Dhorola River Side, Kurigram, Bangladesh. Recently, the government has announced plans to build the country’s largest single solar energy project, 60 MW solar park, at Raozan Upazila of Chittagong. Bangladesh has also achieved the fastest growth rate for installing solar home systems (SHS) in the world, 70,000 systems every month. 3 million systems have already been installed with support from development partners. Owing to the success of the programme, Bangladesh received an additional $78.4 million from the World Bank as soft loan. Very recently, Bangladesh signed a deal for building the country’s largest ever wind power plant, of 60 MW generation capacity, at Cox’s Bazar with US DK Green Energy (BD) Ltd, a joint venture between Bangladesh, Denmark and USA. 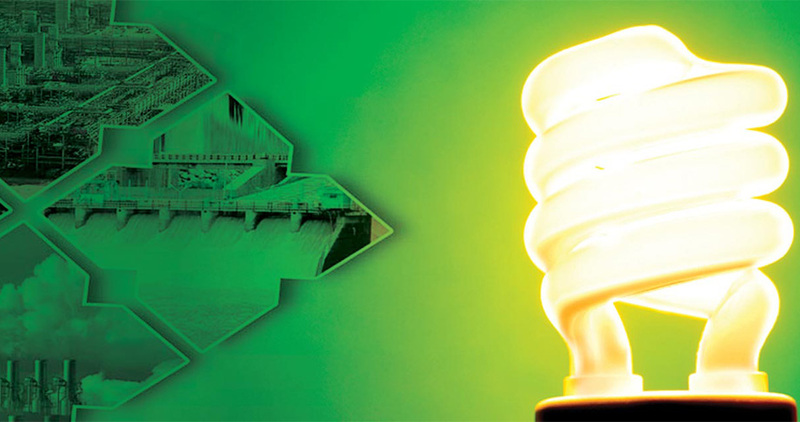 To know more about Bangladesh’s successful pursuit of green energy, please click here. 3) Coal fired power plants: Bangladesh is going to build its first coal fired power plant at Matabari, Cox’s Bazar. The 1200 MW power plant will be built using ultra super critical technology and funding from both the Bangladesh government and Japan International Cooperation Agency (JICA). The project will be built by government enterprise Coal Power Generation Company Bangladesh Limited (CPGCBL) at a cost of more than TK 400 billion. Bangladesh is going to start work on a 1,320 MW coal fired power plant, “Maitree Super Thermal Power Project” at Rampal, Khulna from next year. 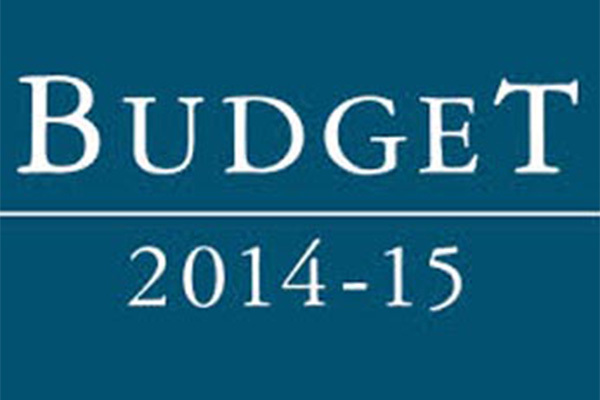 The project is being built as a joint venture between India and Bangladesh at a cost of TK 145.84 billion. A company named Bangladesh-India Friendship Power Company has been set up to build this project using “ultra super critical technology”. Bangladesh has recently signed a memorandum of understanding (MoU) with China Huadian Hong Kong Co. Ltd, a subsidiary of China Huadian Corporation, for setting up a coal-fired power plant of 1,320-MW capacity at Maheshkhali island in the southeastern coast of the country under a joint venture agreement. BPDB and China Huadian will set up a joint venture company soon for implementing the project on a build-own-operate (BOO) basis by 2019. 4) Nuclear power: Bangladesh has initiated the process to have two nuclear power plants, each of 1000 MW generation capacity, at Rooppur, Pabna with the technical assistance of Russia. The two plants are expected to supply 2000 MW power to the national grid by the year 2020. Additionally, Bangladesh has started discussions with Japan for their assistance in building the country’s second nuclear power plant in the country’s southern region. 5) Liquefied natural gas (LNG): The government has set in motion the process to build two liquefied natural gas (LNG) terminals for importing LNG from other countries to fulfill its energy needs for power generation, as envisaged in the Power Sector Master Plan. On June 26, Bangladesh signed a preliminary agreement with US Astra Oil and Excelerate Energy to build the country’s first offshore LNG terminal at Moheshkhali island in Cox’s Bazar. Another terminal would be built inshore for which fifteen companies have already submitted expression of interest (EoI) to the Ministry of Power. The current government has been successful in fulfilling most of its pledges for the power sector in its last tenure. If past performance is any indicator, then it can safely be hoped that the current government will achieve its future targets too, for the power sector within the stipulated time frame, if not earlier.